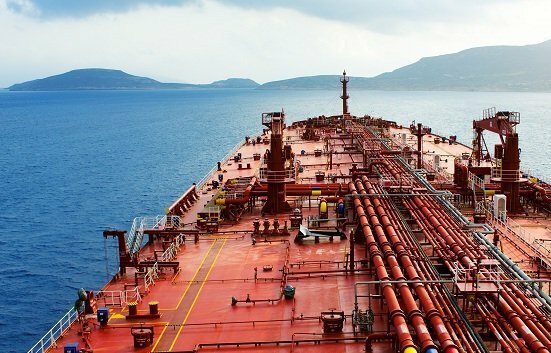 In the products sector Japan’s Doun Kisen Kaisha has sold its ten-year-old LR1 Fortune Victoria to Greece’s Benetech Shipping for a price, Clarkson Research reports is just in excess of $17m. “Despite a lack of concluded transactions in the LR1 space around this age, the price is considered strong compared to expectations, which is no doubt reflective of a lack of Japanese or Korean built alternatives for sale,” Clarkson noted in its most recent weekly report. The latest acquisition takes the Benetech fleet into double figures.